Over 30 million Americans have some form of obstructive sleep apnea (OSA). Sleep apnea is a disorder in which the airway becomes blocked when the muscles in the throat relax and sag during sleep, causing the patient to stop breathing for brief periods of time. The resulting lack of oxygen flow that occurs during apneic events takes a serious toll on the body. Common symptoms of sleep apnea include chronic snoring or gasping sounds during sleep, extreme fatigue, daytime drowsiness and morning headaches. If left untreated, sleep apnea can contribute to further complications and related illnesses, including high blood pressure, stroke, heart disease, diabetes and acid reflux. Severe cases can even result in death. For many OSA patients, CPAP (Continuous Positive Airway Pressure) devices are the primary treatment recommendation. CPAP devices, however, present challenges for some patients; the appliance itself is comprised of a breathing mask connected to an air supply unit, which is worn at night during sleep. Staying connected to the CPAP appliance during sleep is not always convenient or comfortable for many patients. 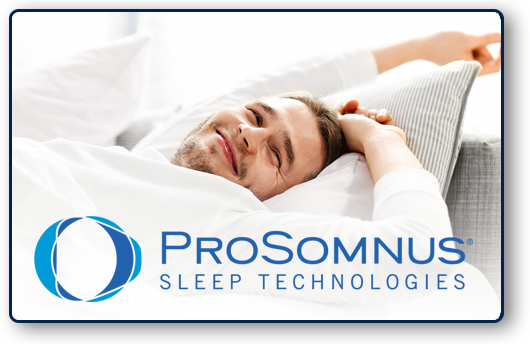 Dr. Thomas Lucas has completed advanced training in the use of oral sleep appliances to assist patients diagnosed with mild to moderate obstructive sleep apnea that are CPAP intolerant. Following confirmation by a sleep physician that the patient may benefit from an oral sleep appliance, Dr. Lucas works with the patient, dental laboratory and physician to design an appliance and structure a treatment plan to assist with airway support. Take Care. Sleep apnea is a serious medical condition and taking action now is important to avoid dangerous health complications. If you or your bed partner snore frequently or gasp for air during sleep, please contact Dr. Lucas at East Alabama Family Dentistry in Auburn or your physician to arrange for a sleep disorder screening by a sleep specialist.